Happy Friday lovelies! 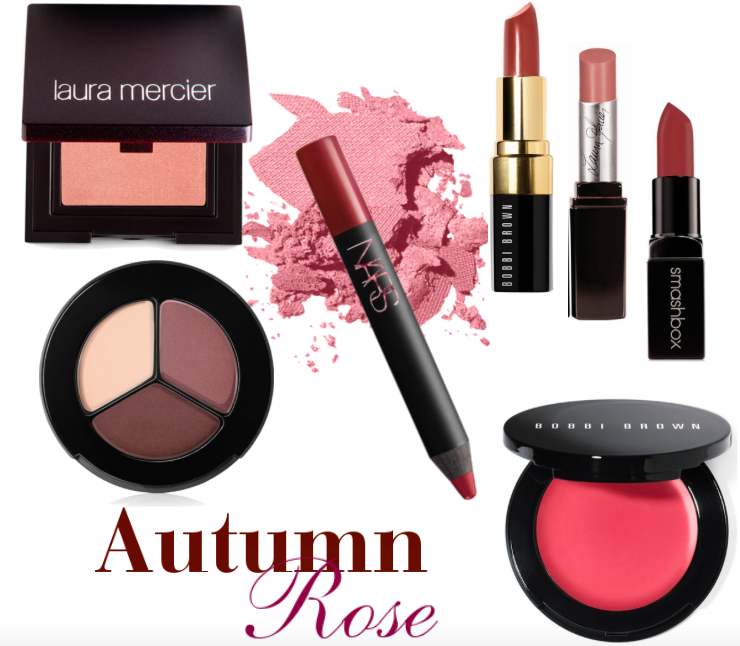 Fall is fabulous for so many reason and pretty makeup looks are one of them. I'm personally a huge fan of mochas, browns and dusty rose pinks this time of year and the romantic vibe they evoke (think warm firesides, glowing candlelight and a rich glass of wine). 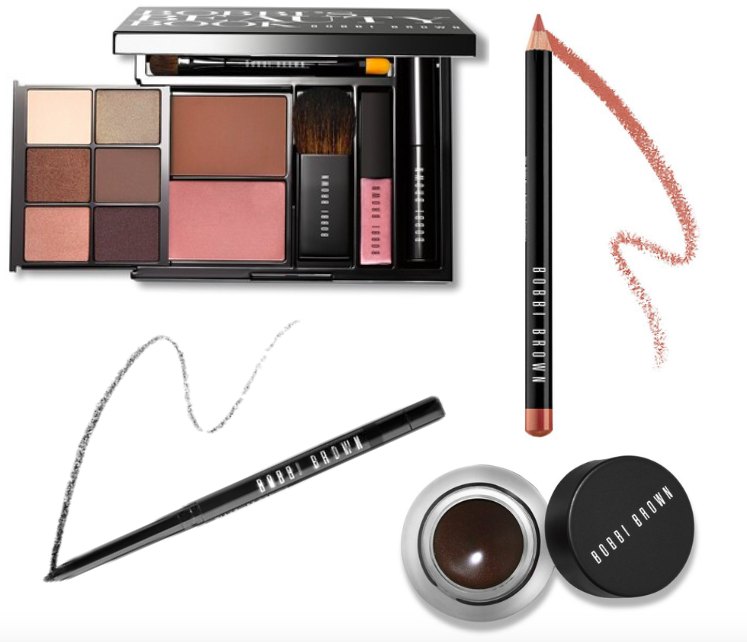 Two of my favorite makeup artists, Bobbi Brown and Laura Mercier have effortlessly and completely captured the essence of this look with their palettes, basic must-haves and famous tutorial how-tos. Sparkling eyes, rose-pinched cheeks, dewy skin and rosey brown lips make for the most gorgeous fall looks happening right now. Shop all the pretty ways to get them below. Have a beautiful autumn weekend everyone! !